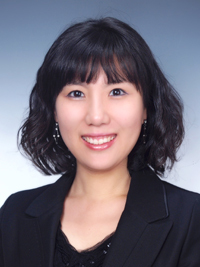 Aya Hoshiko is the Chief Executive Officer of Nature and Future. The idea for a biodiesel venture came to her while working for a shipping company. Five years ago, she established her biodiesel refinement and sales enterprise. With the phrase “don’t give up” as her mantra, she is putting all of her effort into the realisation of her dream. She gathered the support of various people in Kumamoto by “rolling up power into a weapon,” and won a government cabinet minister’s environmental award in December 2013. She continues to face challenges without fear of failure, and carries herself in such a way that gets her called the Second Kumamon. Welivitiya Chathura is the founder of Human & Environment Links Progressive Organization (HELPO) and Housing and Livelihood Development Women’s Co-op in Galle, and has more than 20 years’ experience in Non-governmental sector. 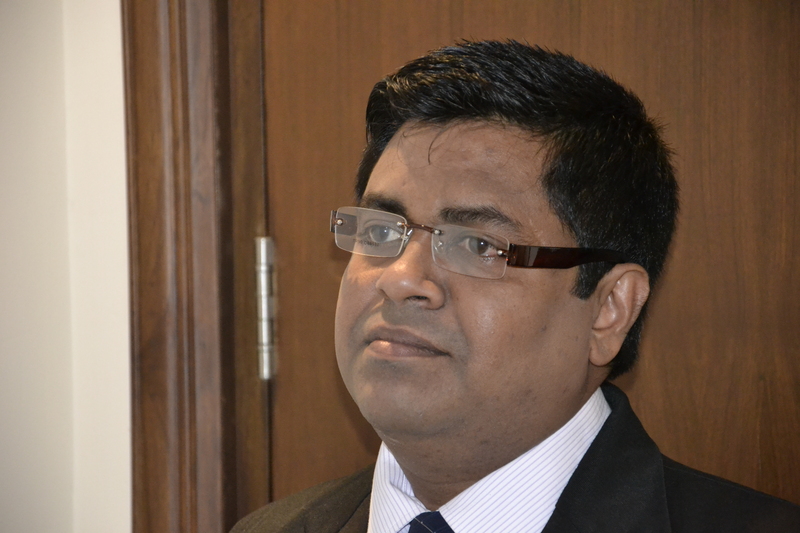 He has consulted for waste management programs, biogas units, and even consulted for the Cambodian government regarding biogas and waste management. 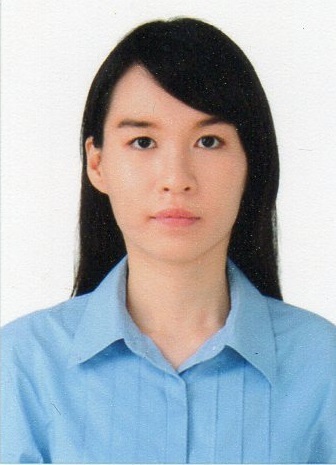 Kyungsun Lee is a Ph.D. candidate in Environmental and Natural Resources Policy at the State University of New York Environmental Science and Forestry, specializing in the sustainability transition, industrial ecology and environmental governance. 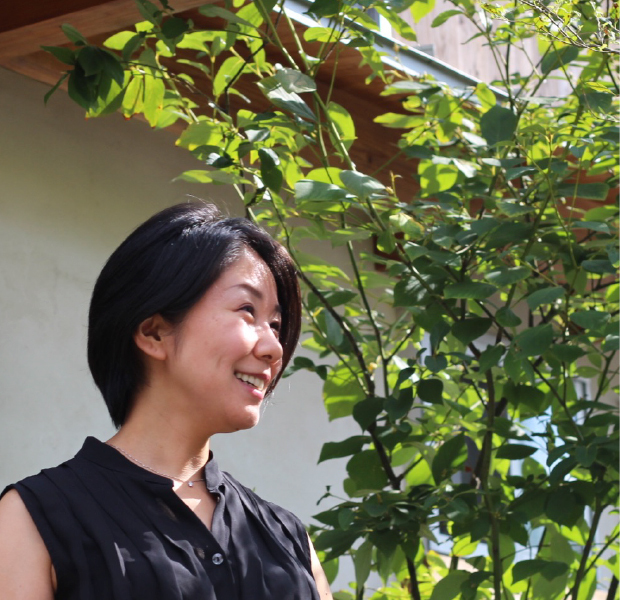 Her research seeks to understand the social aspect of the Eco-Town in Japan. She explores the trajectories of development in Kitakyushu Eco-Town. 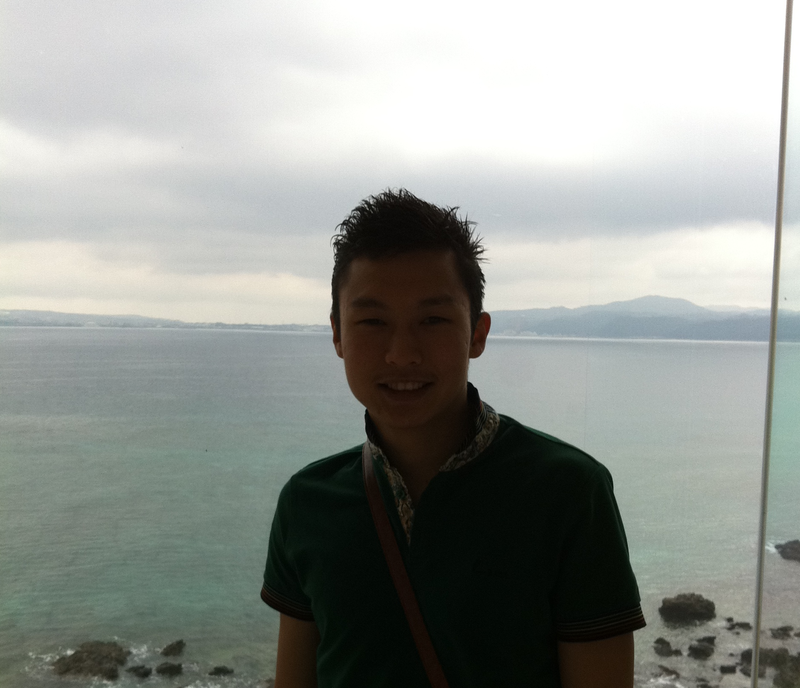 Jaae is a Master Student in the Graduate School of Asia Pacific Studies at Ritsumeikan Asia Pacific University. Her master’s thesis is on applying life cycle assessment (LCA) and energy analysis to assess energy efficiency and environmental impact to biomass utilization in industry level. Her interests include biomass utilization in various levels, Renewable energy, Materials science, Environmental technologies and Sustainability. Denjin Zorigtbayar is from Darkhan-uul, Mongolia. After graduating from Mongolia Humanities University in 2010, he studied Japanese language in Japan and spent a year in Fiji. He will be entering the Mongolian National University for Business Management in October of this year. Saharuddin was born in Bone regency of South Sulawesi province of Indonesia 39 years ago. He has a wife and four children, and is a graduate of the college Univeritas Hasanuddin Makassar. He is currently studying at the graduate program University of Muhammadiyah Makassar. 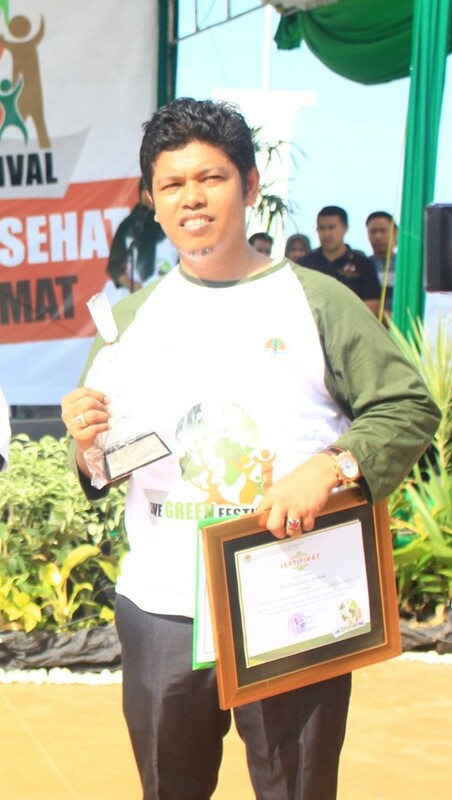 Sahar served as executive director of the State Care Foundation Indonesia and coordinator of the waste bank Makassar. Since 2007, the agency provide guidance in the community in partnership with the municipal government of Makassar and PT Unilever Indonesia in empowering the community in waste management. 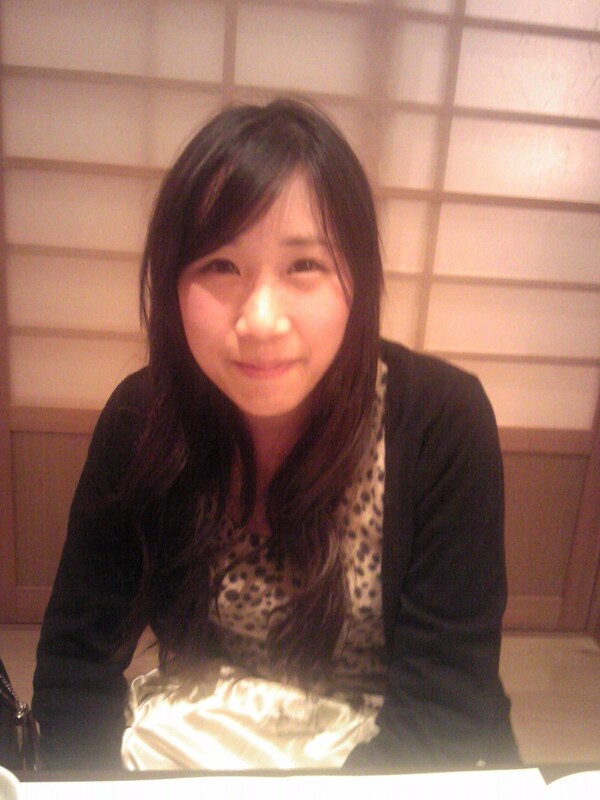 Sumire Goshima is a fourth-year student majoring in economics at Kitakyushu University. After spending a study term in Canada, she began to research Happiness economics.